Remember the days when we used to gingerly peel off stamps from envelopes and keep them in a book? Most of us probably gave up this hobby, but not Tan Chun Lim. 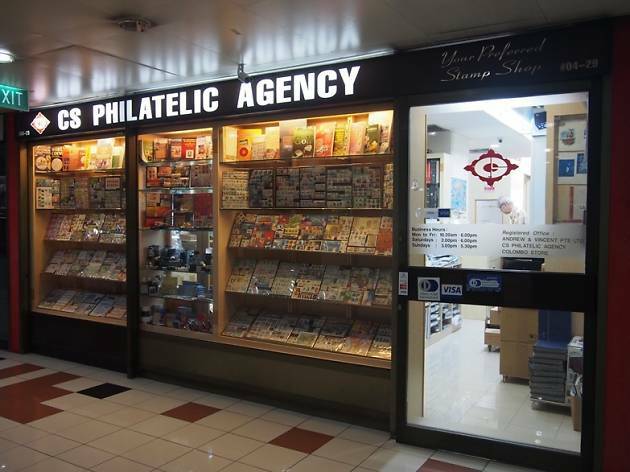 The 71-year-old is obsessed with stamps, so much so that he set up this store – originally in Colombo Court (now known as High Court) – as a ‘side project’. 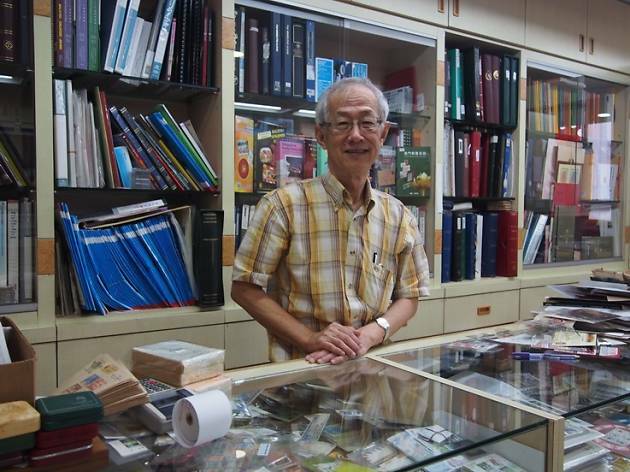 Even in the face of dwindling interest in stamp collecting, Tan maintains the shop as a hobby and for a group of regulars. Tan’s love for stamps began in secondary school, when he used to barter these little squares with friends. 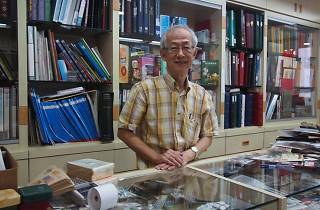 But the student is now the master: Tan participates in local philatelic conventions, has a second outlet in the Singapore Philatelic Museum and is the author of Singapore Postage Stamps Catalogue, which he updates every four years. 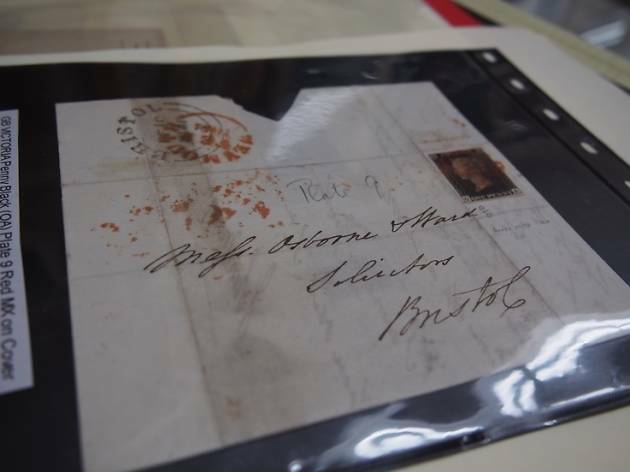 Show him any stamp ever produced by SingPost and he’ll be able to tell you about its origins. Yeah, he’s that crazy about them. 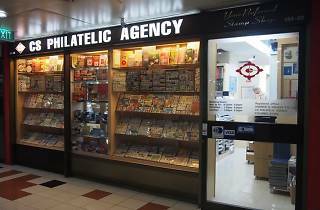 Unlike other philatelic shops, Tan’s focuses solely on stamps – he doesn’t deal in coins or other knick-knacks. 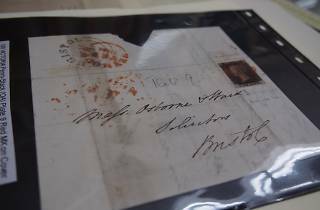 The range runs the gamut from souvenir to collectors’ stamps, such as the iconic Penny Black, the world’s first stamp used in a public postal system when it was issued by the UK in 1840.